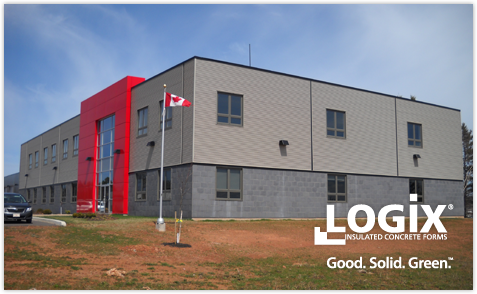 Ridgeline Construction Ltd is one of the leading general construction businesses in the area. 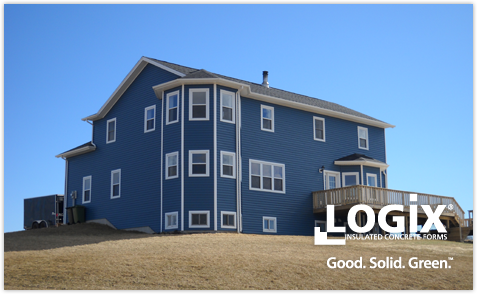 We are a full service construction company and provide construction services to the residential and commercial sector. 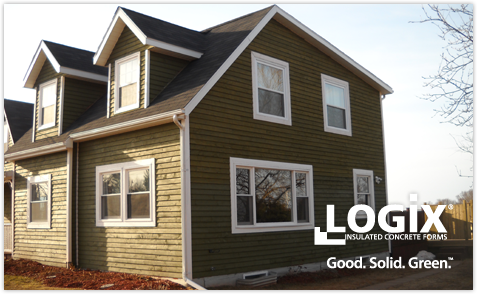 We are committed to each and every project we undertake from small to large renovations, single or multi-family dwellings, and new or existing commercial construction projects. 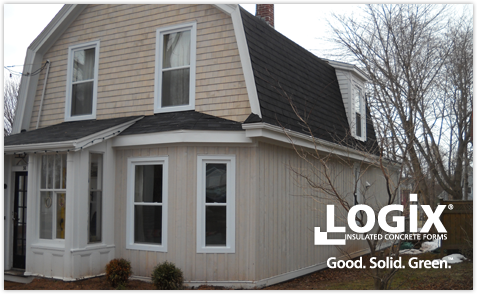 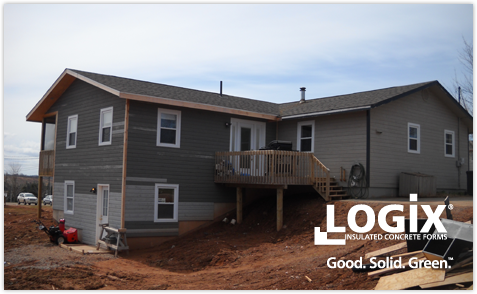 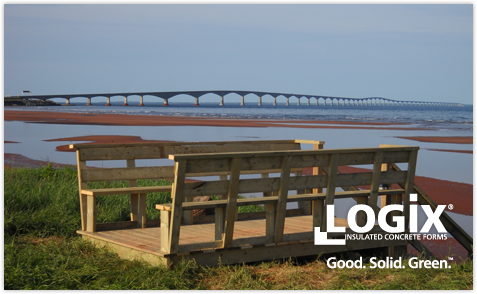 We are available to discuss your building project and provide a free written estimate, call Ridgeline Construction Ltd at 902-940-6354.